Hospitals, clinics, care and nursing homes are all places built to look after people’s health and well being, and are used by people with reduced mobility, such as orthopaedic and geriatric wards, or by people who may need to be moved around on wheelchairs or stretchers. 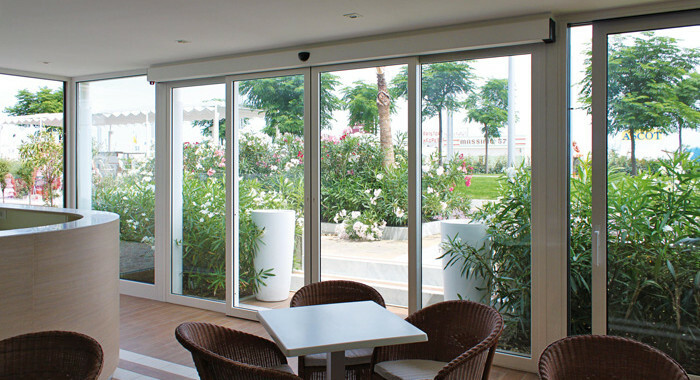 Hospital doors used by the health industry is not an option, but an essential requirement. 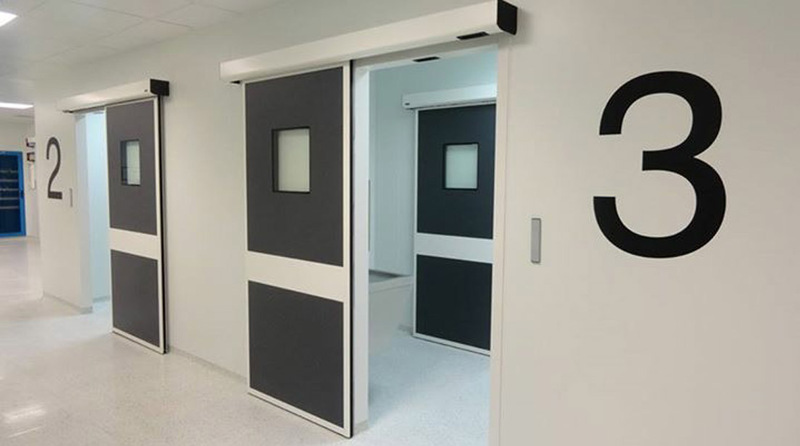 ADC, the automatic entrance specialist, offers a wide range of automations for civil, industrial and commercial buildings without forgetting the special requirements of the health industry, the hospital doors.